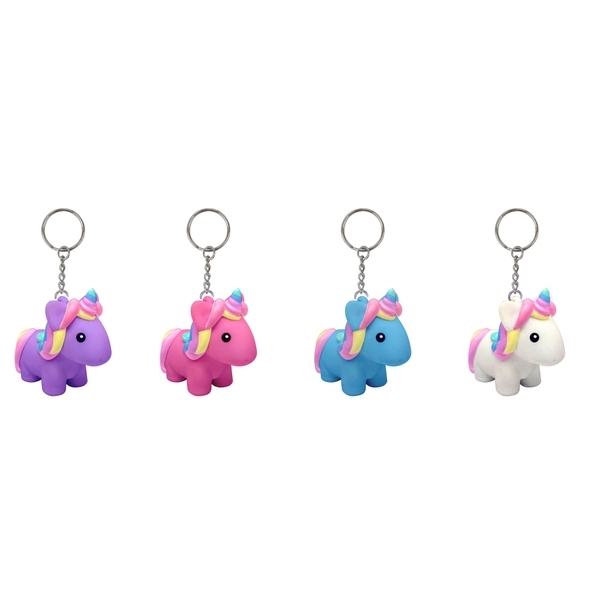 Squeeze Unicorn body with pink poop and colourful confetti. They are cute, fun and lovable. Take them wherever you go! EU Warning: Not suitable for children under age of 12 months. Not for pets.